…has been dancing tango since 1999 and DJing nearly every week since 2002 at either Tango Addicts or Milonga Sin Nombre. She has been invited at a guest DJ in LA as well as for the San Diego, Denver and Portland Tango Festivals. She is very active in the San Diego Tango community, DJing, organizing the SDTF All Nighter, and maintaining the official online venue calendar for the city, as well as running her monthly Sunday milonga. … has been involved in tango since 2002, running and promoting the UCSD Tango Club for 2 years, and DJing for Sin Nombre since mid 2005. 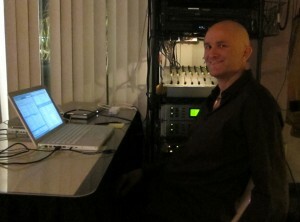 He has DJed the San Diego Tango Festival all-night milonga since 2008 and frequently guest DJs at other venues within and outside of San Diego. …has been dancing tango since 2003 and has a connection to the music forged in his years as a social dancer. 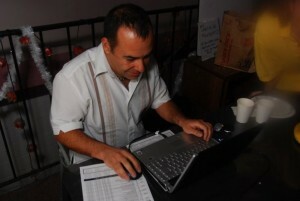 He was the host and resident DJ at the Uptown Milonga in 2010 and now guest DJs at many local venues. We are always guaranteed a night of good social dance music when Marius DJs. …is one of the most sought after festival DJs in the US. 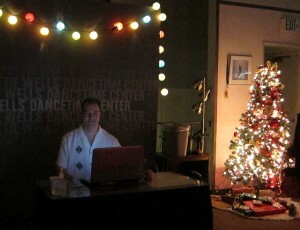 He plays an awesome blend of social dance music. We are honored that he considers San Diego to be a second home and makes frequent Guest DJ visits to Sin Nombre. Milonga Sin-Nombre relies on a lot of support from awesome community volunteers. If you are interested in becoming part of the team please contact us and tell us how YOU would like to be part of the fun!